Nikon is ending its financial year at the end of the month, and the current batch of instants rebates on 18 Nikkor lenses will also end March 30, 2013. Unlike many recent Nikon promotions, the discount is not tied to the purchase of a new camera. You can save up to $350 per lens on many popular lenses. Because of strong demand during the lens promotion, several popular lenses are backordered. If you order by March 30, you will lock in the low price and lenses will be delivered as stock becomes available. The rebates are available at participating Nikon retailers, including Amazon and B&H Photo. Rebates in effect through March 30, 2013. 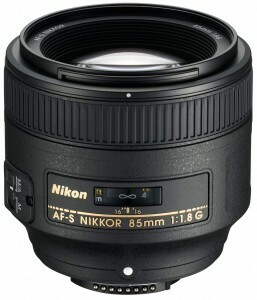 Visit the special promotion page: Nikon Lens Discounts at B&H Photo. This entry was posted in Announcements, D600, Deals, Lenses by D600 Admin. Bookmark the permalink.